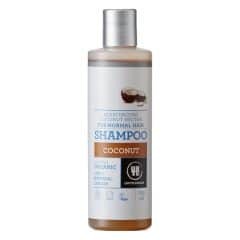 This Primal Suds unscented shampoo is perfect to use if pregnant or sensitive to essential oils. 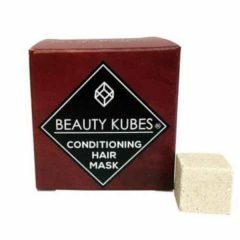 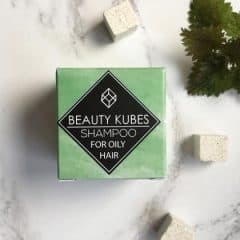 We add highly moisturising Babassu oil which can help soften and restore health to hair over prolonged use. 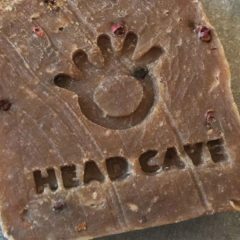 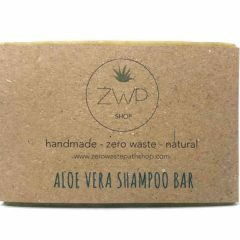 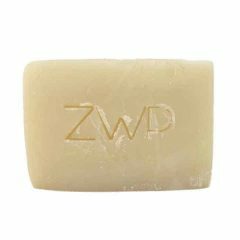 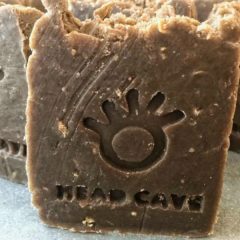 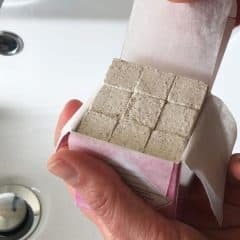 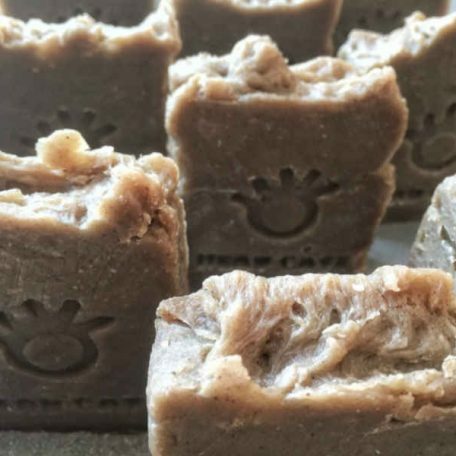 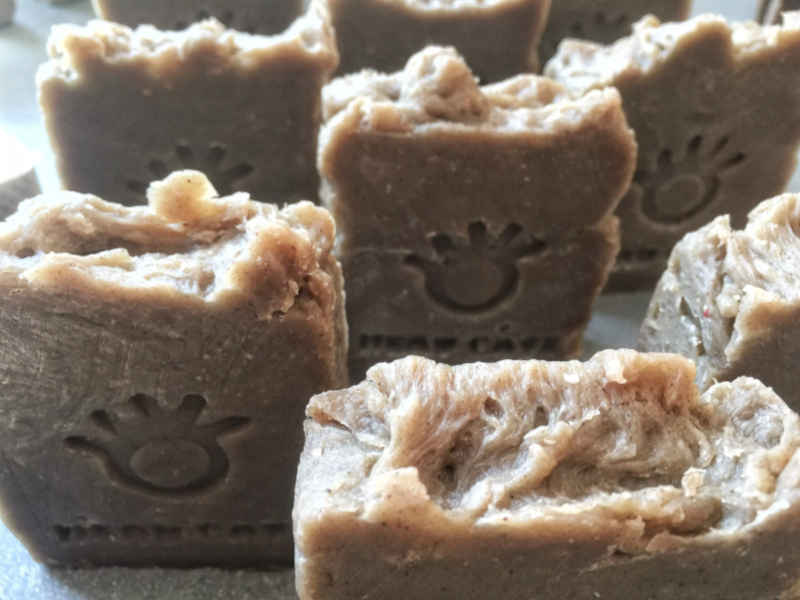 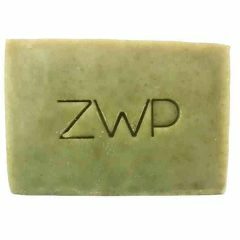 This wonderful handmade aloe vera shampoo bar has delicate moisturising properties thanks to the abundant aloe vera juice, which was used instead of distilled water in the lye solution. 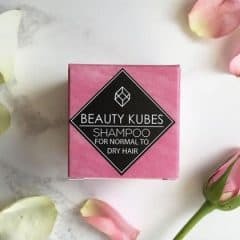 Aloe Vera is great for moisturising hair making this shampoo great for normal to dry hair types. 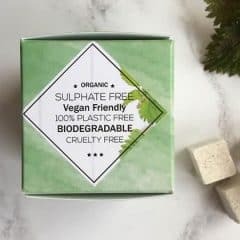 Made using 100% renewable energy and comes in 100% recycled packaging, unbleached paper glued with a plastic-free natural almond-based glue. 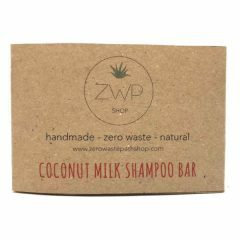 Recyclable and/or compostable.